The implementation of safe and efficient wastewater treatment systems is essential to satisfy the global water demand, safeguard the environment, protect public health and meet sustainability goals. Energy-positive wastewater treatment plants (WWTPs) create an enabling environment for greener, smarter and more circular cities. The EU-funded project “POWERSTEP” (www.powerstep.eu) is working on a full-scale demonstration of energy positive sewage treatment plant concepts towards market penetration. In different case studies, innovative technologies for WWTPs are developed, deployed and assessed. In the domain of heat-to-power technologies, the heat and power cogeneration plant (CHP) of a wastewater treatment plant (WWTP) in Braunschweig, Germany was equipped with a thermoelectric generator (TEG) in order to boost the electrical efficiency of the CHP system. The target is a 5% increase in electricity yield from biogas valorization, with a payback time less than 5 years. 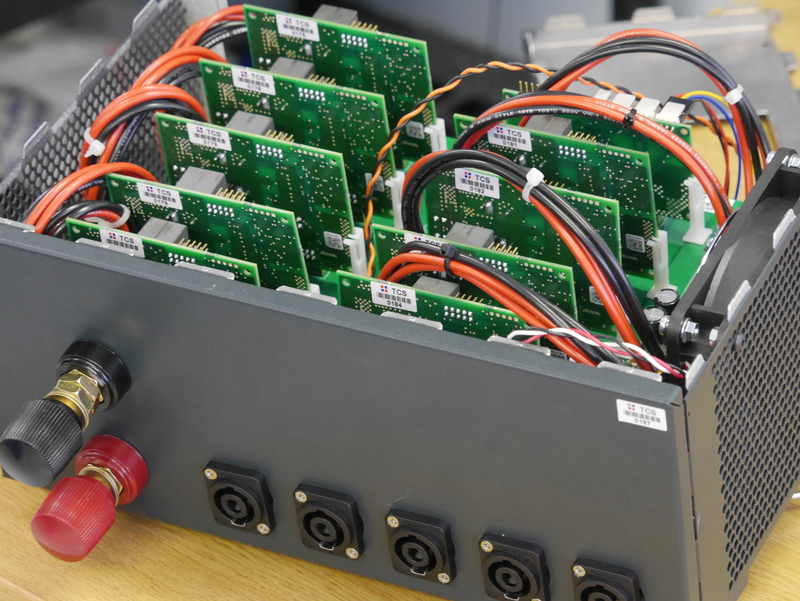 TCS collaborated with Fraunhofer IPM within the POWERSTEP project to develop the MPPT system used by the TEG. 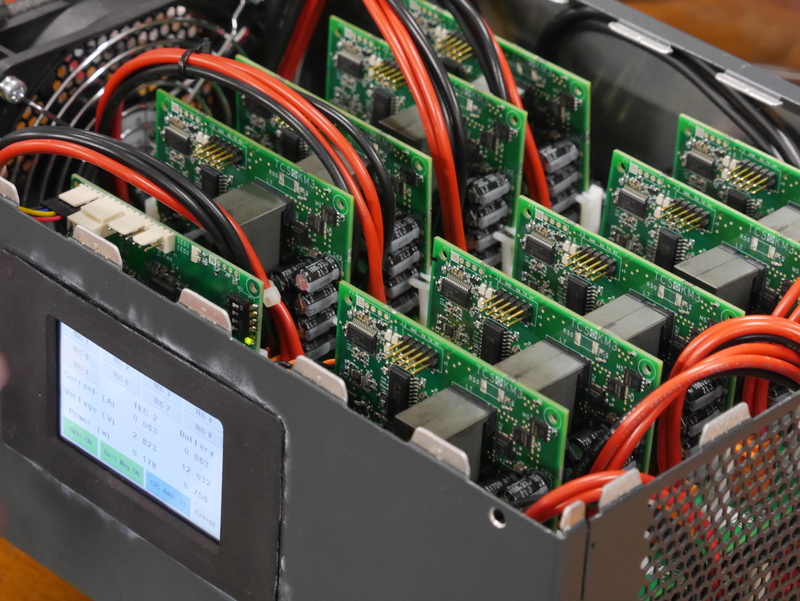 This power electronics unit comprises of 9 KM3 converters on a backplane equipped with data display and communication. TCS overviewed the installation and tests of the complete system on site.